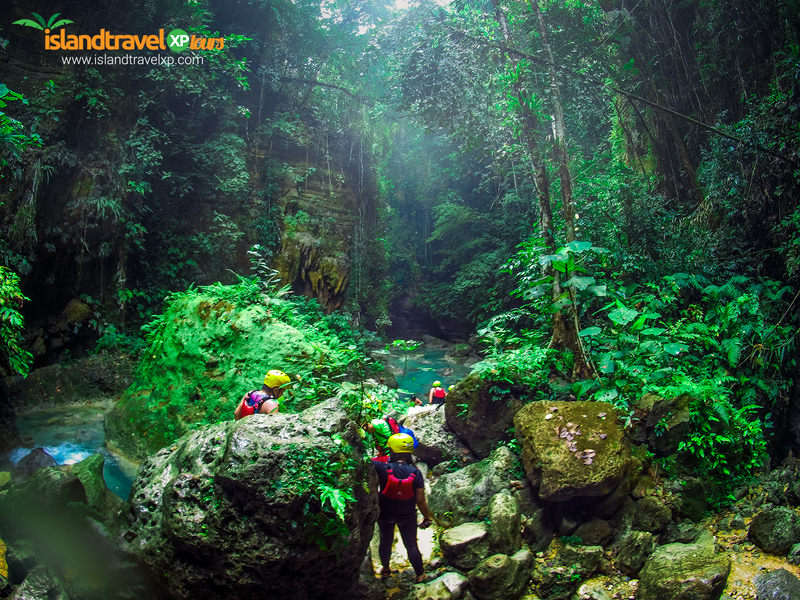 Canyoneering in Matutinao Valley in southern Cebu (Badian) is a rare opportunity for eager travelers and adventure seekers. 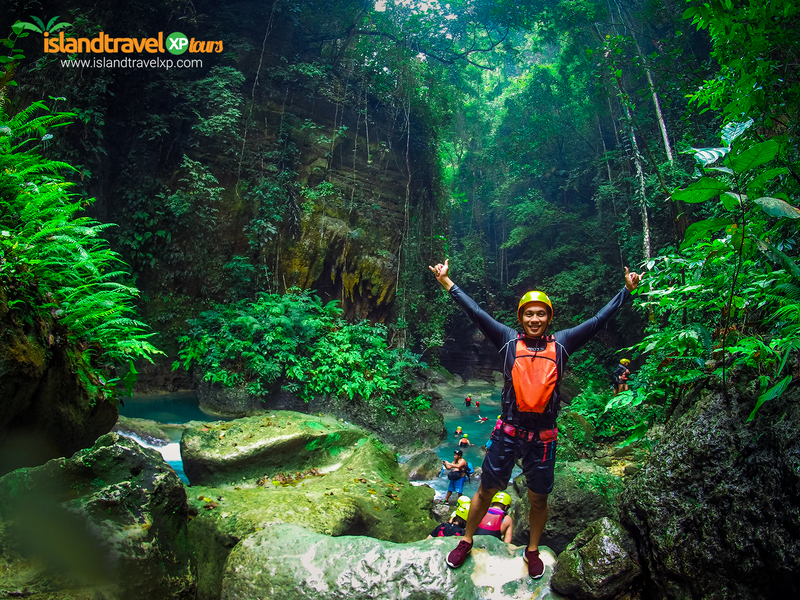 Here you can explore numerous waterfalls and freshwater pools with some engaging activities such as rappelling, rafting, and waterfall jumping. 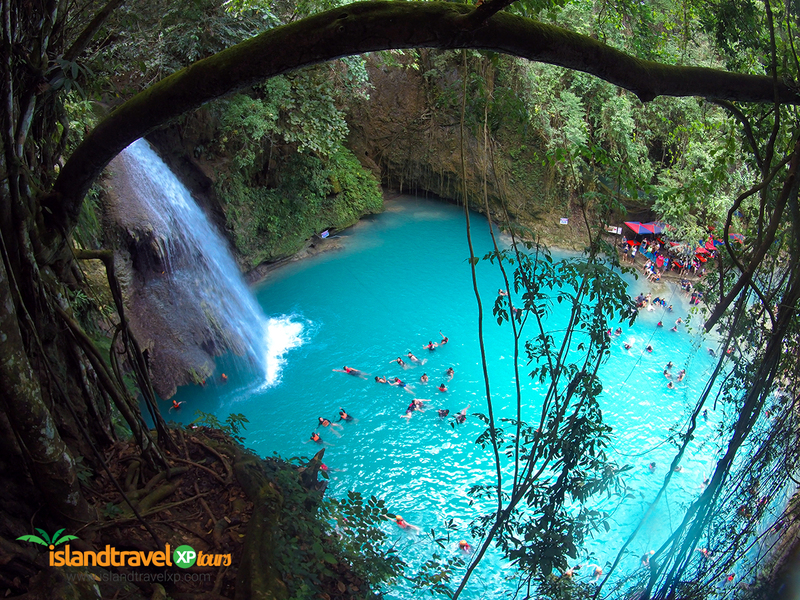 Kawasan Falls in Badian, Cebu (just a few hours away from downtown Cebu City) has turquoise blue waters and just perfect for canyoneering. 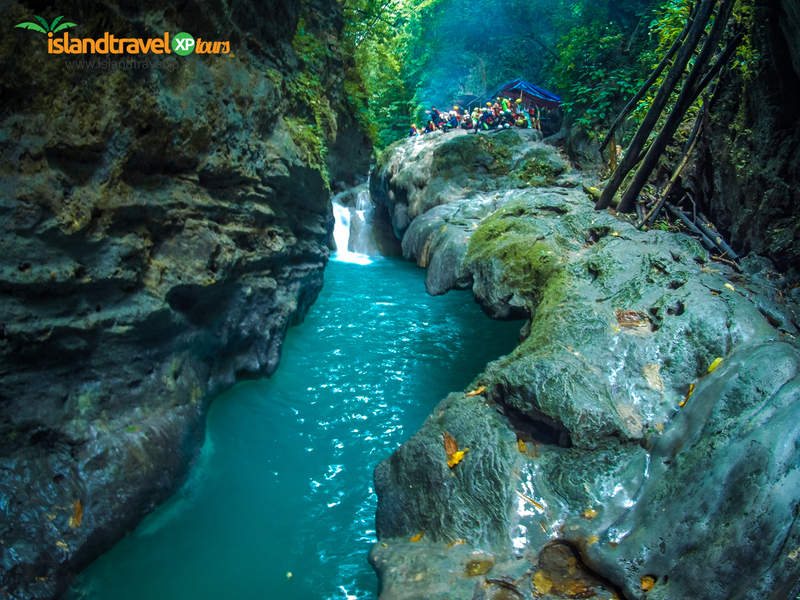 The Cebu Canyoneering and Kawasan Falls adventure is an exclusive day tour organized by Island TravelXP Tours which will take you flexing your muscles going upstream to the top of the waterfalls and in the cool and clear waters of the river as you swim against the current. ***Time indicated is an estimate. 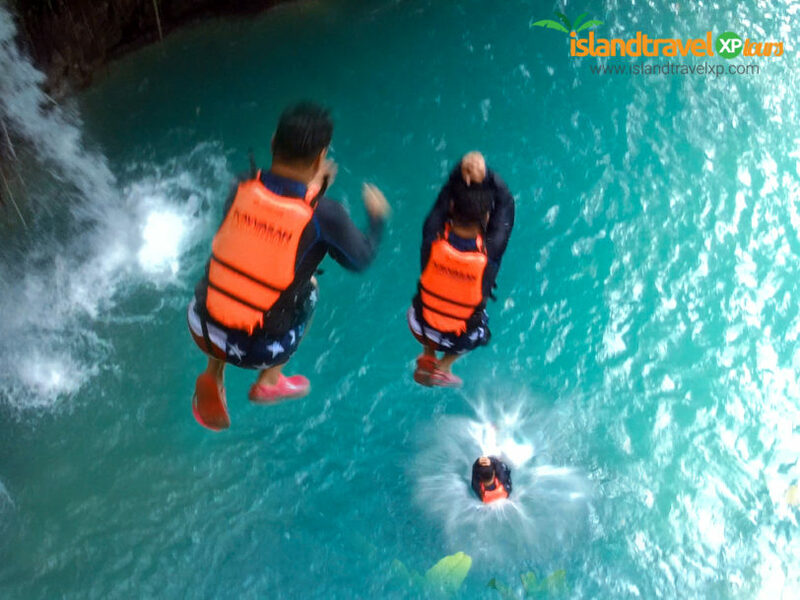 For reservations, please fill out the form on the right side of this page or send us an email at info@islandtravelxp.com. We do require 50% down payment to confirm your booking with us. Payments can be made through the following: bank deposit, money transfer, credit card or via Paypal (with 5% service charge for this mode of payment). As we have noted your tour reservation, however, we will confirm your booking after we have received the 50% down payment. The balance of payment can be paid on the day of the tour. Please be informed that if there is no down payment made prior to the tour, there will be no confirmation of the booking. Cancellations received two (2) days prior to the tour date, 80% of the deposit will be refunded to you. In case you didn’t show up on the day of the tour (due to unexpected events), the 50% deposit shall be forfeited. 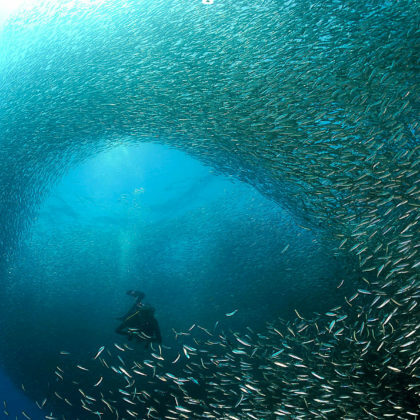 We availed Kalanggaman + Malapascua package tour. The tour guide were very accommodating. The foods that was served to us was great. 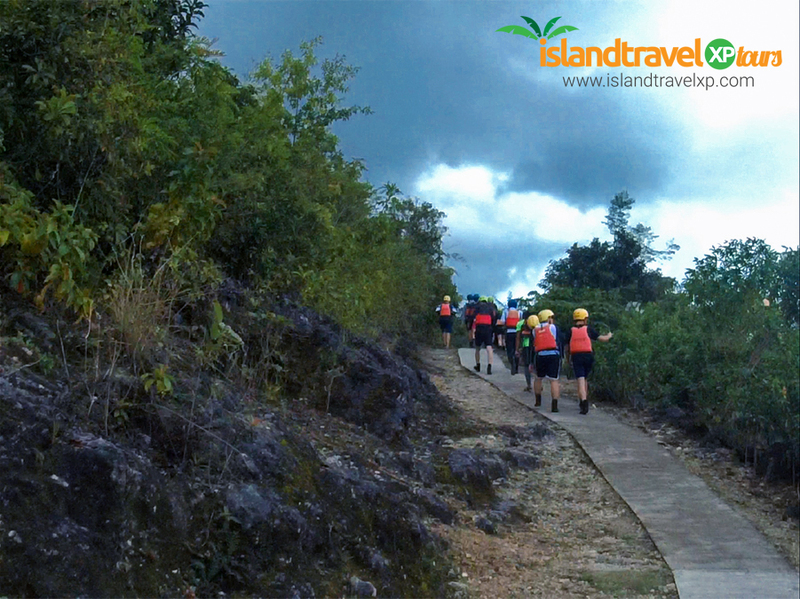 We had more activities in Kalanggaman Island, one of the best. The crystalline waters, the white sandbars and the sunset/sunrise views are the highlights here. We like our stay, it was tent by the sea ( my first time ). Highly recommended. Thank you so much and till on our next trip. Very accommodating! Our last coron trip was indeed a blast because of them. 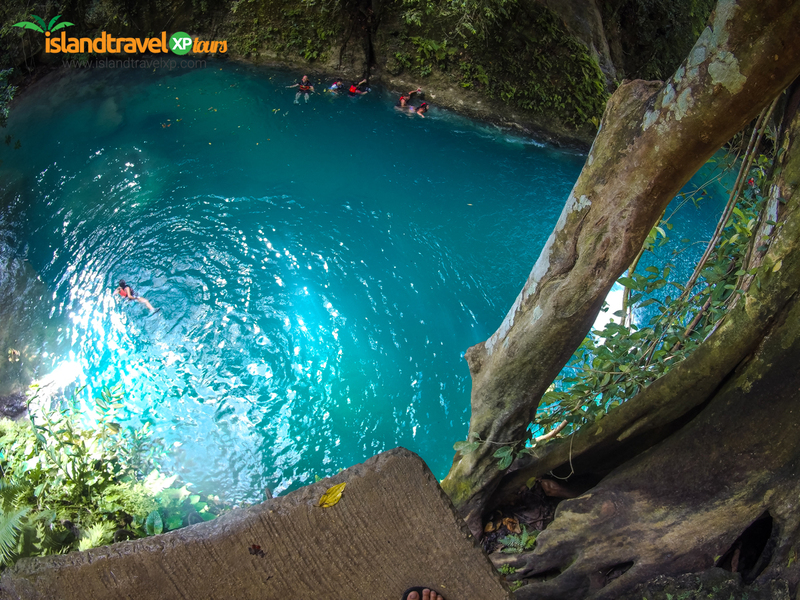 Kung gusto niyo magtravel around ph guys, I would really recommend you to contact Island Travelxp Tours. Its so lit! Had a wonderful experience with my travel buddies with the great arrangement from Island Travelxp Tours. 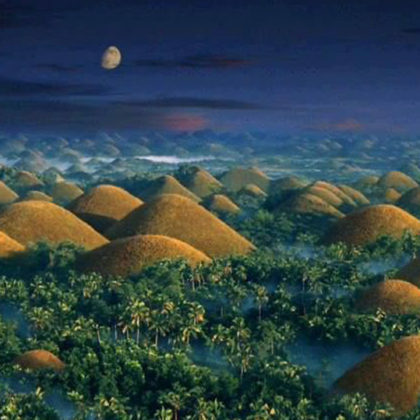 Booked a 2 days south cebu tour and very happy with the services of the driver and tour guides. Memorable trip indeed. Hi Ms. Emili, Manila na po kami. Thank you very much po maam for the assistance. Nakakatuwa po at hindi nyo kmi pinabayaan during/after our tour. Closely monitored nyo po tlg kmi at sobrang asikaso pati mga drivers natin. At Please extend also our appreciation to kuya arnel, rey at kuya roel. Highly recommended travel tours. God bless maam. Next time po ulit..
El Nido is truly unique among the Philippines’ various island destinations. 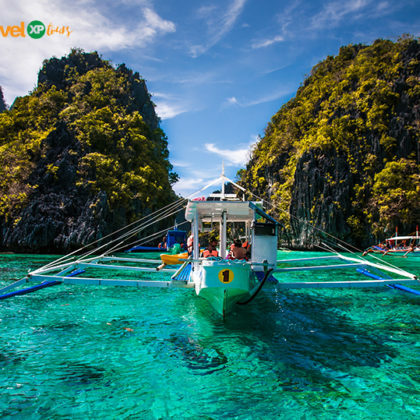 El Nido is settled at the northern tip off the island of Palawan where it has clusters of more than 45 smaller islands surrounding the mainland. 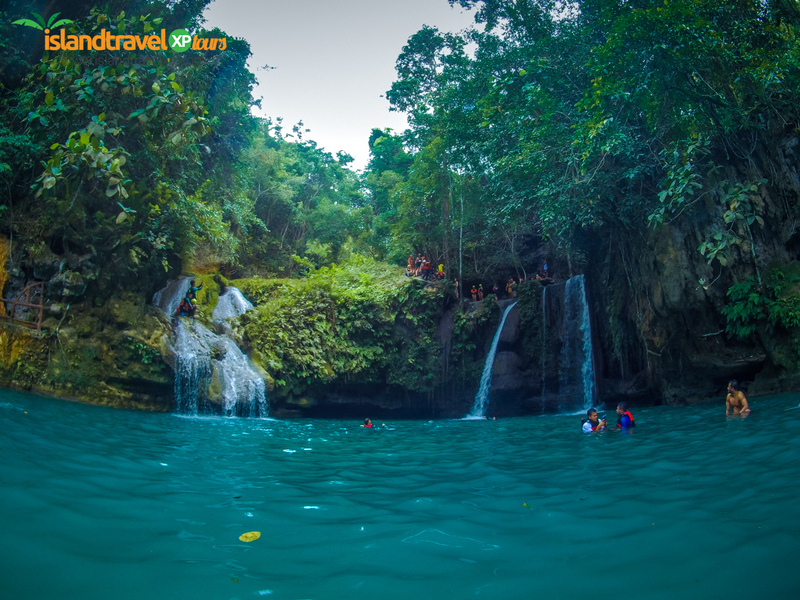 Relish a terrific journey into Cebu City’s magnificent inland adventures plus the bombastic island of Bohol via a fast ferry from downtown Cebu City. 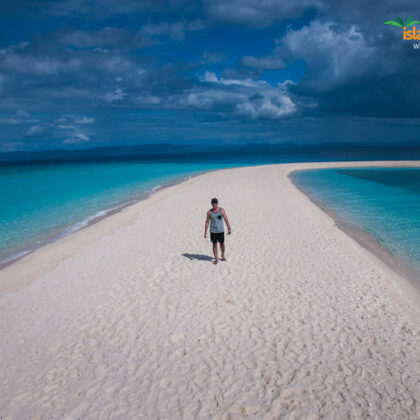 Want to discover and explore Kalanggaman Island and Malapascua Island? You guess it right! 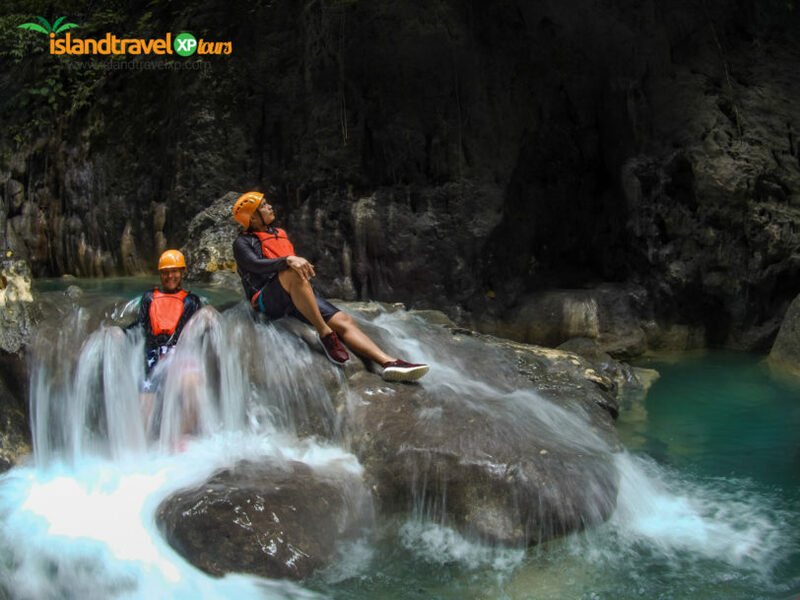 We too are just as excited as you are, as we bring you the best destinations north of Cebu; like the undisturbed and magnificent island of Kalanggaman and the multi-colored living corals and fascinating marine life of Malapascua and other electrifying adventures only Island TravelXP Tours can deliver. 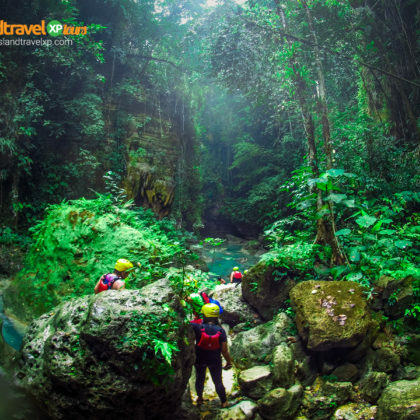 Island TravelXP Tours is committed to provide the best assistance to clients in delivering quality touring services while you are only focused on your next big thing a day before. 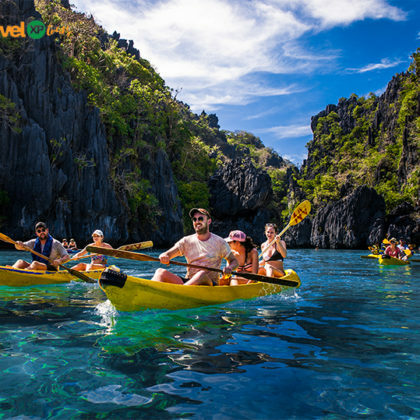 Copyright © 2018 Island TravelXP Tours. All Rights Reserved.